Emotional Intelligence 2.0 (2009) gives you expert insight into which skills you need to read others and build better relationships. 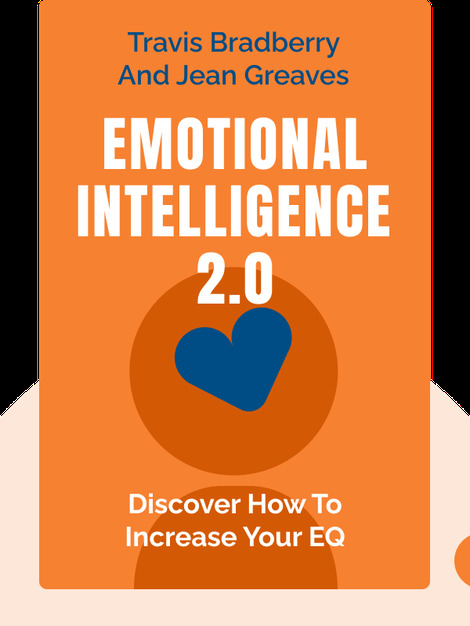 It breaks down the four aspects of emotional intelligence, or EQ, and gives advice on what you can do to improve your own skills. 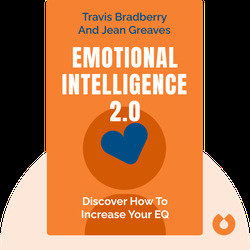 Travis Bradberry and Jean Greaves have written several award-winning books, such as The Emotional Intelligence Quick Book and Leadership 2.0. They're also the founders of TalentSmart, an international consultancy for emotional intelligence training in business.